I was travelling around South East Asia and saw a biscuit brand called “Lexus”. 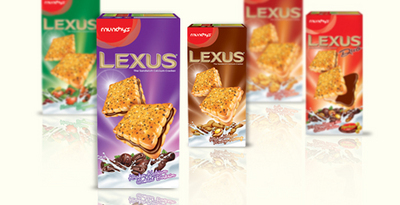 Malaysian company, Munchy’s is making Lexus biscuit. There is no photo but I was at Shibuya station of Saikyo-line, yesterday. And I found Lexus Education Center which is a prep-school for med schools. 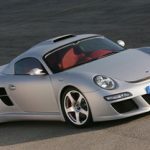 So, I decided to google “Lexus” and found more companies with the same brand name. I’m quite surprised that Lexus (Toyota) isn’t doing anything about it.